Managed by London’s writer development organisation Spread the Word, the London Short Story Prize 2015 is now open for entries. The competition is open to writers over the age of 18 who live in the UK for stories of up to 8000 words that move, excite, enthrall and inspire on a theme and subject matter of your choice. This is the first year the competition is open to all UK residents (previously the competition was open to London residents only). The winner will receive £1000, a Brunel writing desk courtesy of Heal’s and publication via Spread the Word’s Flight Press short story anthology. Jon McGregor writes novels and short stories. His recent books include a short story collection, ‘This Isn’t the Sort of Thing That Happens to Someone Like You‘, and his third novel, ‘Even the Dogs‘, which won the IMPAC Dublin Literature Award in 2012. He is a Professor of Creative Writing at the University of Nottingham, where he edits The Letters Page, a literary journal in letters. The Guardian recently named him as one of the Top Ten writers to see live, describing him, faintly, as ‘not the showiest or most showboating of authors.’ Jon lives in Nottingham. 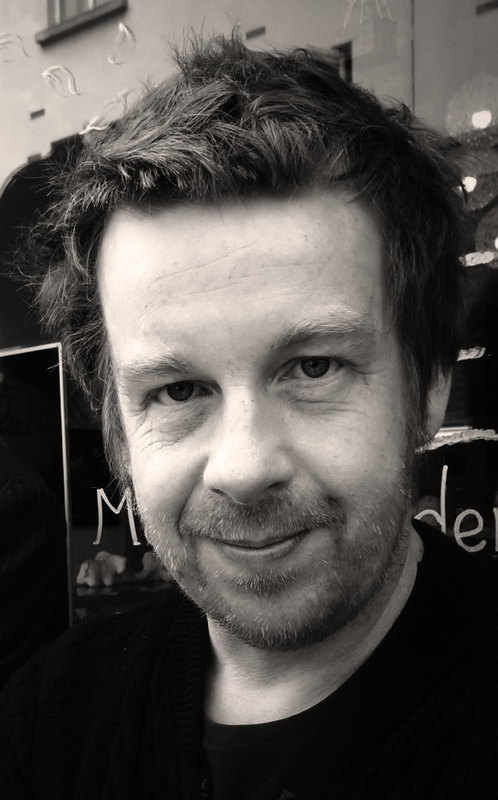 Kevin Barry is the author of the short story collections ‘Dark Lies The Island‘ and ‘There Are Little Kingdoms‘ and the novel ‘City Of Bohane‘. His new novel, ‘Beatlebone’, will be published in October ’15. 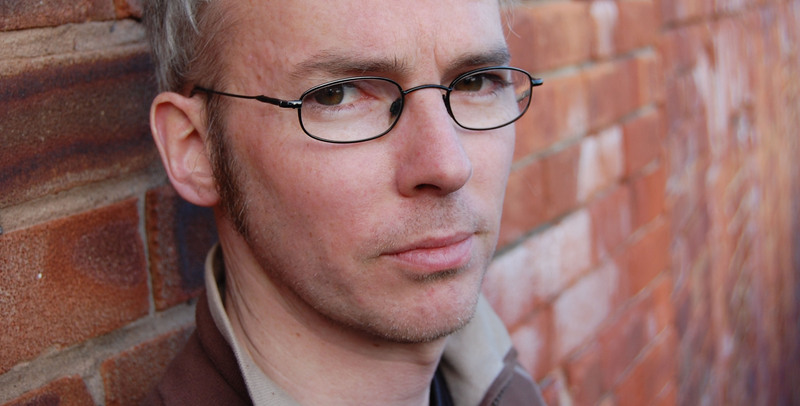 He has won the Impac Dublin City Literary Prize, the Sunday Times EFG Short Story Prize, the European Union Prize for Literature, the Authors Club Best First Novel Award, and the Rooney Prize for Irish Literature. His stories have appeared in the New Yorker, Tin House, the Granta Book of the Irish Short Story and many other journals and anthologies. His work has been translated into sixteen languages. His stage plays have been performed in Ireland and the US, and his radio dramas have been broadcast on RTE and the BBC. He lives in County Sligo. Elise Dillsworth is a literary agent based in London, based at Elise Dillsworth literary agency. Previously she spent thirteen years at Virago Press, an imprint of Little Brown Book Group. 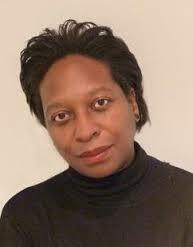 As an editor she worked with many bestselling and award-winning authors including Maya Angelou, Lisa Appignanesi, Sarah Dunant, Lyndall Gordon, Linda Grant, Gillian Slovo and Sarah Waters. This year we are accepting entries online, and there is an £8 fee for each story submitted. The deadline for entries is midday, 1 September 2015. Entries received after this date and time will not be considered. Full guidelines and how to submit can be found here. We’re looking forward to reading your stories. ← Bunbury Issue Nine: The Night Issue is here now! Always glad of news from Short Stops, quality fiction.